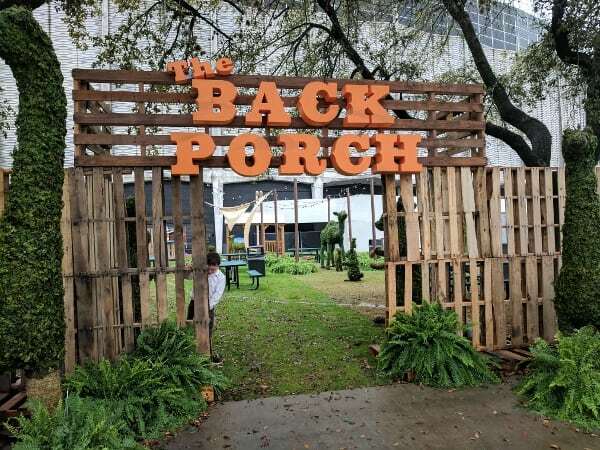 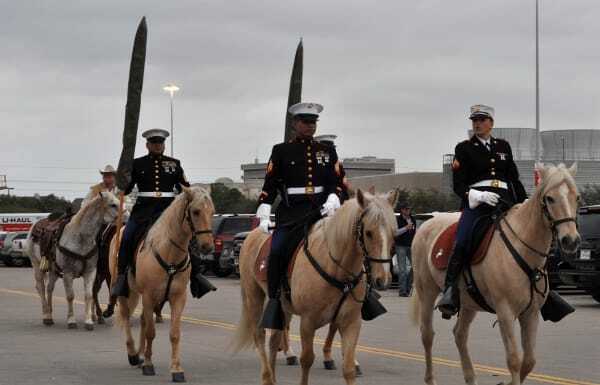 The 4 Coolest Secret-ish Things We Found at Rodeo Houston 2019! 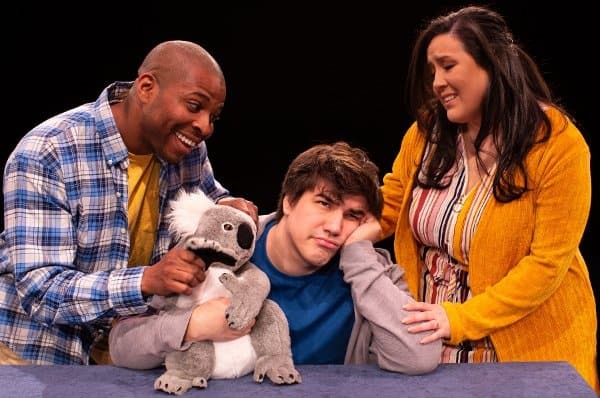 Alexander and the Terrible, Horrible, No Good, Very Bad Day, through March 30, 2019, at Main Street Theater! 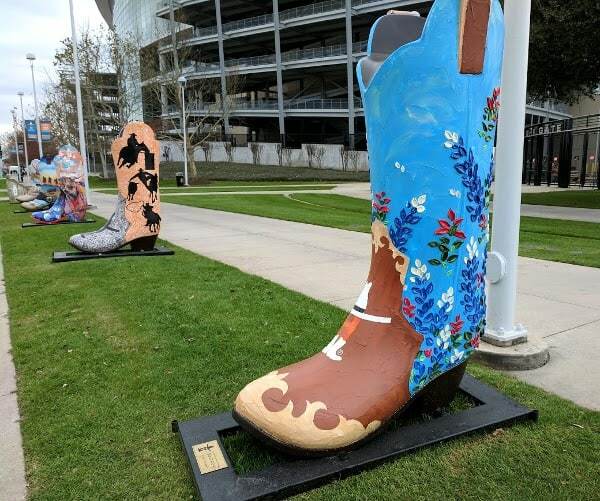 Rodeo Houston 2019: Things to do in the RAIN, with kids! 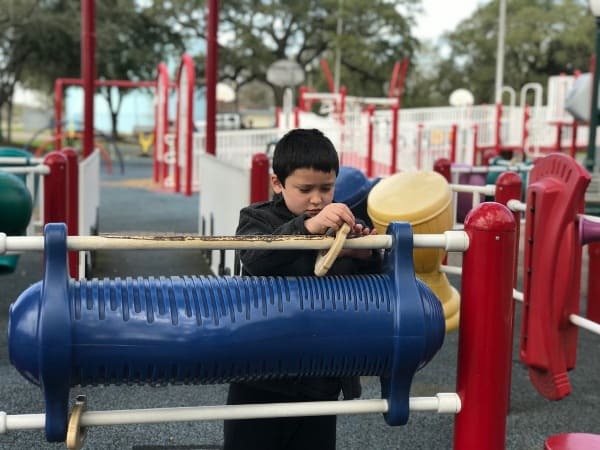 A Playground for All at League Park! 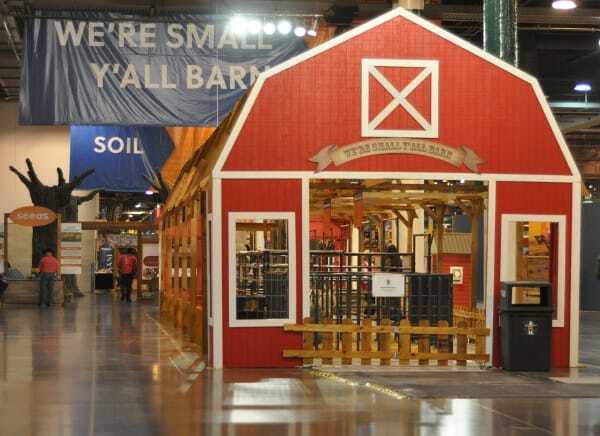 Is The Whimsy World worth the price of admission?! 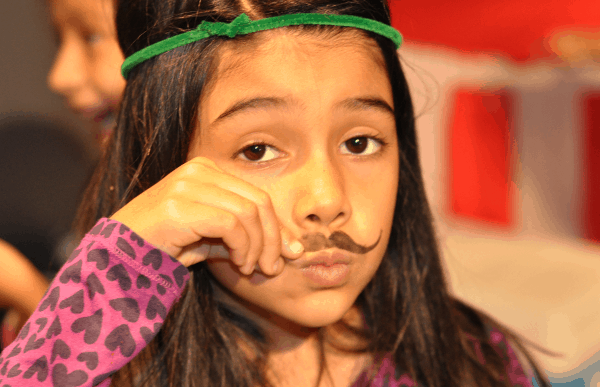 Give Away: 4 Tickets to Cirque Italia in Katy! 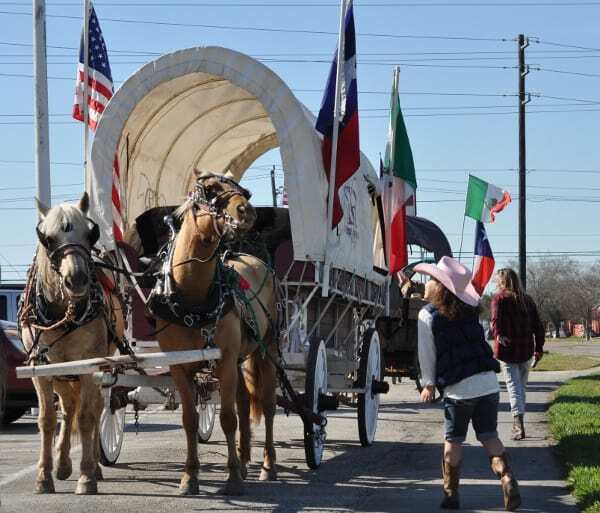 Where to Watch the Rodeo Houston Trail Riders, Friday, February 22, 2019!